Innovation is the key driving force behind empowering businesses to stay ahead of the trends and to prepare for future challenges. 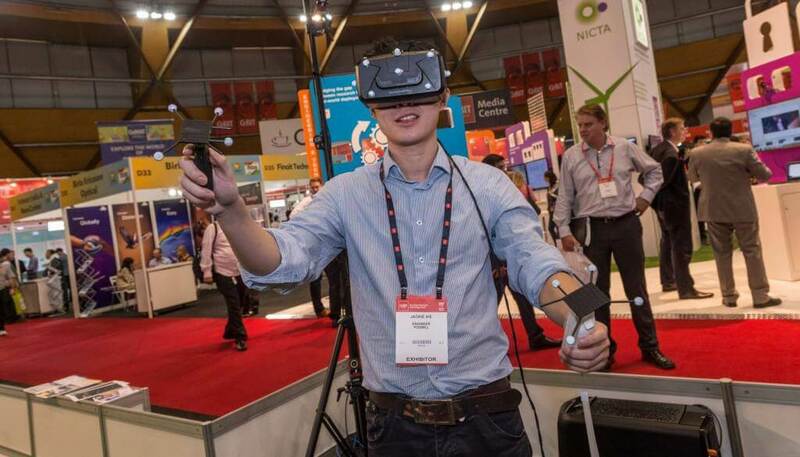 CeBit 2016 provided a platform for business leaders and technology innovators to showcase their ideas for accelerating top line revenue growth through service and technology. It was a one-of-a-kind event that brought together active buyers & influencers from the government, venture capitalists, investors, CXOs, SMEs, MSMEs and dedicated user industries. With so many innovative technologies, the future of the business realm seems quite promising. CeBit 2016 was held over 3 days at Bangalore which witnessed 60 speakers and 651 delegates coming together to discuss and share ideas with respect to the use of collaborative disruption to drive business advantage. With the global business environment going digital, this was a much-needed insight into the possibilities as well as opportunities that every business can take advantage of in order to succeed in the times to come. CeBit is a global platform for innovations in business technology and it provides valuable insights into global trends that are changing the scope of business growth as we speak. 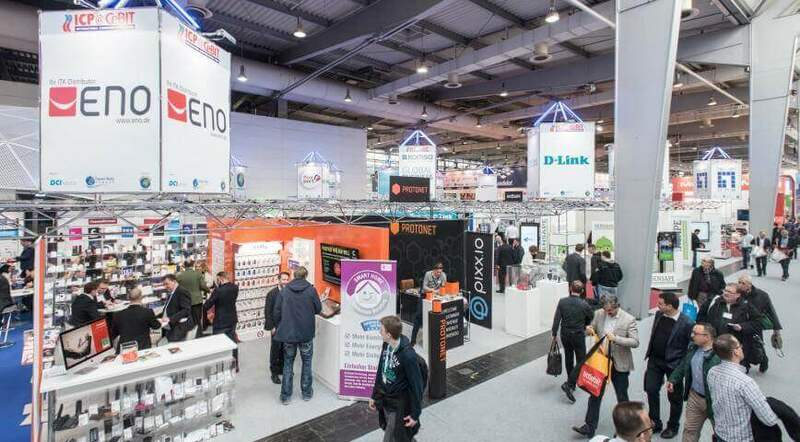 CeBit 2016 was the biggest event as compared to the previous editions and it shows that businesses in the country have started focusing on technology innovations to drive their business to greater heights. CeBit India 2016 focused on 5 key trends that are shaping the future of businesses globally. These trends include Social Innovation, IoT (Internet of Things), Cloud, Mobile & 4G, and Virtual Reality. Not only are these crucial for staying ahead of the game, but also significant in terms of delivering a rich user experience. It’s all about becoming faster, strong, more efficient and thinking out-of-the-box. An important topic of discussion was the emergence of cashless transactions which hold a lot of significance, especially in light of the recent demonetization that has affected the banking sector as well as the economy of the country. With cashless transactions comes the need for maintaining adequate security levels and creating a reliable system that is scalable in order to meet the growing demands of customers. Building Indian smart factories to drive new age manufacturing was the theme of the second day of the event. Going forward, it’s not only about mass manufacturing but also manufacturing smartly while considering the impact on the environment as well. Sustainability is one of the key aspects that every business entity in the world today has started focusing on. The discussions and exhibits during the 3 days of the event definitely brought to light several innovations and breakthroughs that are transforming the face of business on a global scale. 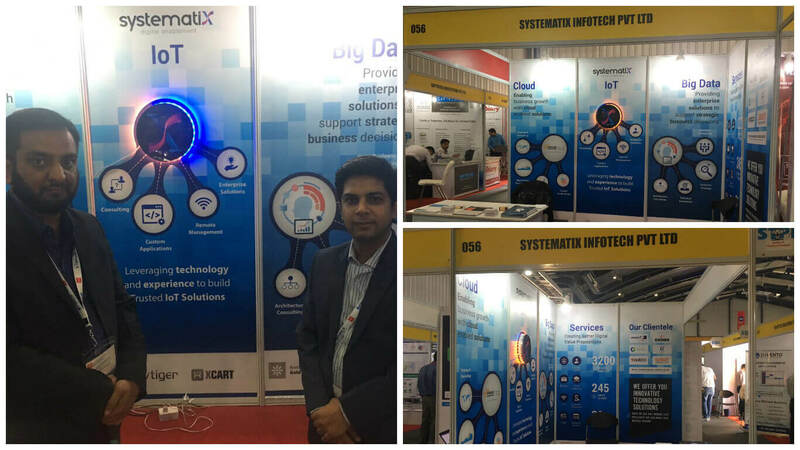 Systematix Infotech Pvt Ltd participated in CeBit India 2016 which was a big achievement for the company. It also brought Systematix in the league of big players in the digital / IT industry that are known for breaking the boundaries of conventional technology and achieving major milestones with Cloud Services, Big Data and Internet of Things. 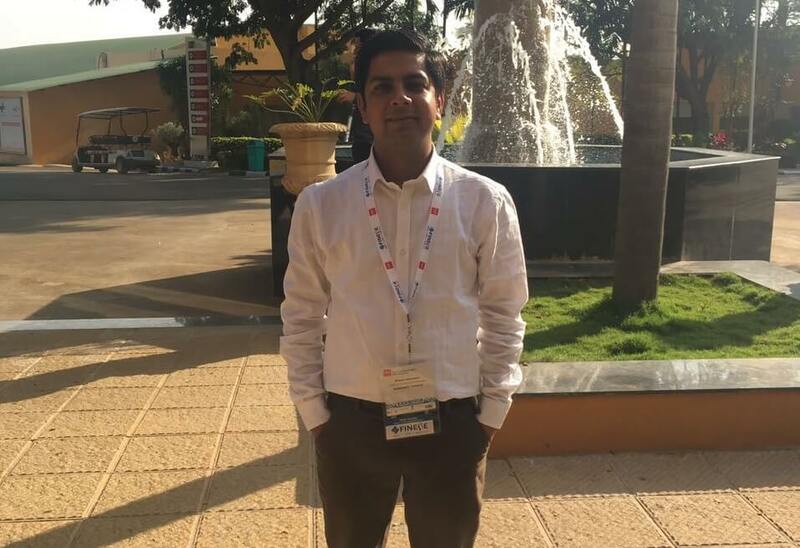 “It has been a complete pleasure to be at CeBit global conference, Bangalore representing Systematix as one of the leading technology solution company,” said Ritesh Dembani, Product & Innovation Strategist at Systematix Infotech. “With our presence at CeBIT, I believe we have marked a new start in our journey with our key value propositions including Cloud Services, Big Data and Internet of Things. Yes… This is what the future is,” he added. Systematix has always supported and encouraged innovation and this has been one of the key drivers for the company’s growth as well as prosperity. 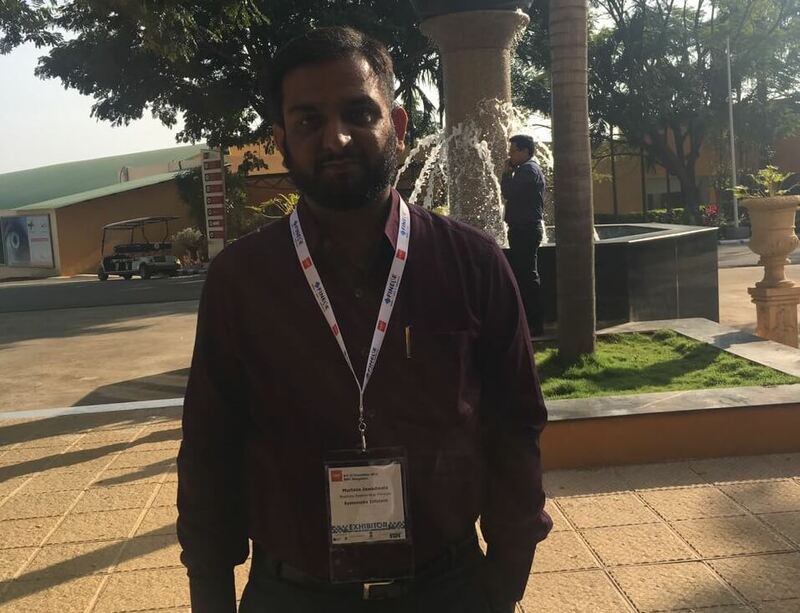 Ritesh Dembani (Product & Innovation Strategist) and Murtaza Jawadwala (Business Development Manager) represented the company in India’s biggest business technology innovation event. Systematix’s key focus areas are Big Data, Amazon Web Services, Cloud Services, IoT, and Enterprise Mobility. As is evident, Systematix is one of the strongest players in the digital domain and has been striving to revolutionize digital services to provide superior benefits to consumers. Along with innovative ideas and services, Systematix also put up on exhibit an innovative product called “TimeLight”. This product is a great example of real-time implementation of IoT. The clock tells time without the use of traditional hour/minute hand. It works with multi-color LEDs, real time clocks, and microcontrollers. All signaling on TimeLight is controlled using an Android device. This just shows the extent to which IoT has the potential to bring a change in our lives and the way it will change our perception of the world. With interconnectivity becoming an important part of our lives, the TimeLight is just one of the many examples that give us a picture of the future. While CeBIT India 2016 was definitely an enriching experience, it has provided the necessary directions to pave the way for the future. 2017 is going to be really interesting as more innovations drive businesses and create better user experiences around the globe. The need of the hour is to identify the trends, stay ahead of the trends by leveraging innovation and making improvements to traditional approaches.